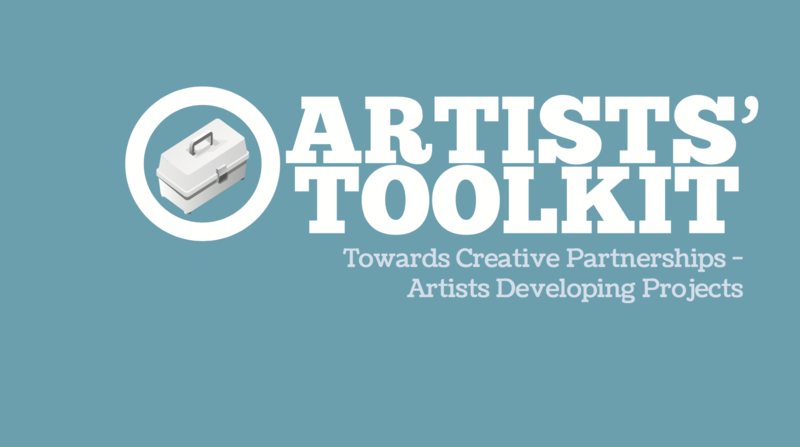 This Toolkit was developed from conversations between Addo and Dr. Susan Liggett (Glyndwr University) around issues of developing quality artist projects. Addo had identified this as a subject to investigate some time previously. The Artworks Cymru Seed Fund enabled us to address some of these issues and positively change the experiences of early career artist, students and partners working together on visual arts projects.